Your search for the best hedging plants ends here. Derwen Wholesale hosts a comprehensive and diverse inventory of hedges and shrubs in all sizes to customers throughout the United Kingdom. We offer bare root and potted varieties of ornamental, evergreen and native hedging. 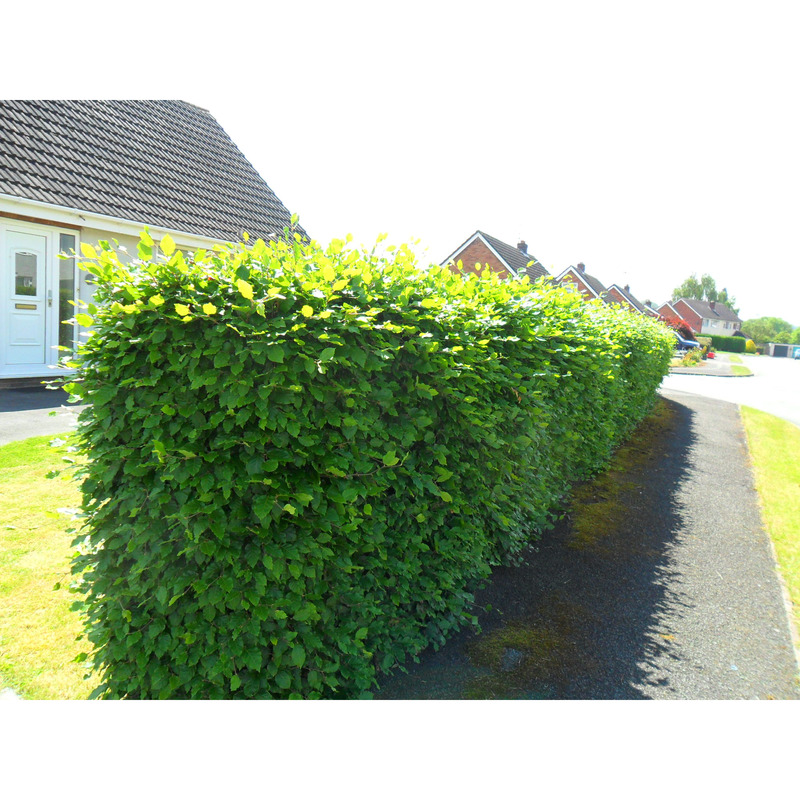 Being in the gardening industry for several years, we have the experience and expertise to provide our customers the assistance to buy the best hedge plants that meets their needs. However, if you’re not sure where to start, this guide may help you narrow down your search based on your requirements. Important Note: The following sections are categorized on the basis of the most prominent usage preference. This is why they are not defined in black and white and they may overlap. For instance, you may find some evergreen hedges categorized under ornamental as well, and some native hedges under the evergreen category. If you’re looking for hedges plants mainly for decorative purposes, for instance, in your garden or your favourite patch in the backyard, then you can start browsing our ornamental hedging section. It includes both: Evergreen shrubs with inconspicuous flowers and fruits, so you have ample room for creativity when you are trimming the bushes. For example: Euonymus japonica 'Ovatus Aurea' (Golden Japanese Spindle), Griselinia littoralis. Hedges with coloured leaves and flowers/fruit that provide the perfect display of nature’s aesthetics in full glory. For example: Amelanchier lamarkii (Snowy Mespilus), Berberis thunbergii ‘Atropurpurea’ (Barberry). And we stock many more hedging plants. If you are new to gardening and haven’t yet cultivated the perfect green thumb, you might want to start safe with native hedging. Native species in hedging offer you the guarantee that they are well-adjusted to the climate and can withstand dry weather. And of course, we stock many more hedging plants. If you need buying advice about the best hedge plants or need to know more details about the hedges and shrubs in our stock, please feel free to talk to one of our experts at (01938) 553015. You can also send us a message here and we will get back to you promptly. Already know what you are looking for? Please have a look at our webshop for a great assortment with year-round and seasonal options.